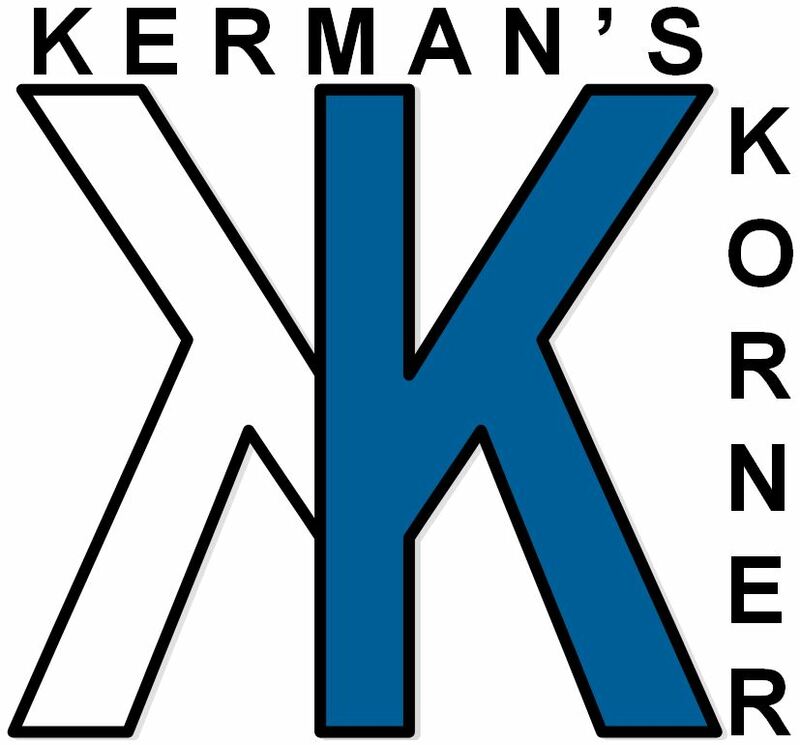 Jeremy Kerman is an attorney at Walker Wilcox Matousek LLP in Chicago, Illinois. Jeremy focuses his practice on insurance coverage and commercial litigation matters. He has handled hundreds of cases involving coverage issues related to professional liability, directors and officers, errors and omissions, commercial general liability, property damage, and cyber liability. He has also been involved in a number of litigation matters, including commercial litigation on behalf of financial institution clients, subrogation matters on behalf of insurer clients, product liability and medical malpractice defense work, and complex insurance coverage and bad faith arbitrations. 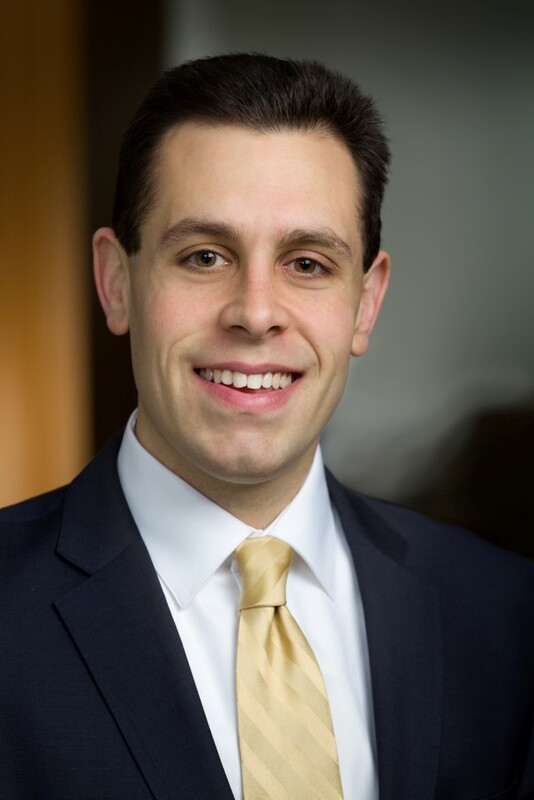 Jeremy has participated in federal and state court trials and mediations, including serving as lead trial counsel in a successful Illinois state court trial on tax issues for a commercial client. In the debut of Kerman’s Korner, Jeremy shares a practice tip for insurance claims that he learned after getting lost in Ireland. This entry was posted in Uncategorized by jkerman. Bookmark the permalink.